Here’s a proposal of the historic Edmonton Streetcar reimagined. 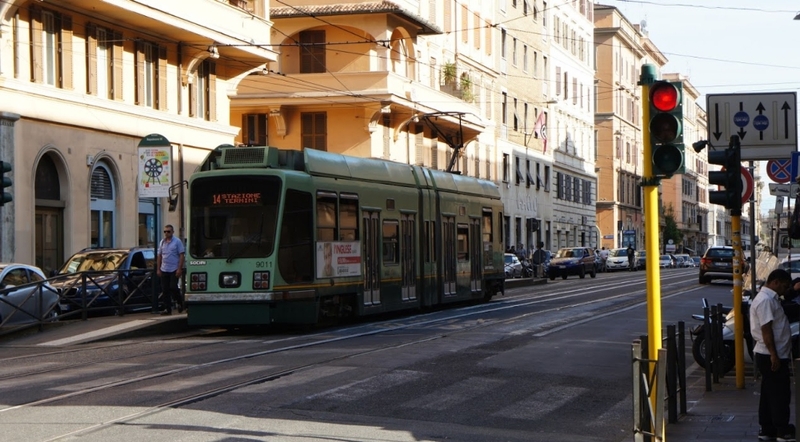 Taking the model of the Portland Streetcar or Trams in Rome (a one-car low-floor LRT train), I’ve extended the route and connected it to several historic Edmonton communities and current high-floor and future low-floor LRT lines. The Streetcar Reimagined would complement existing and proposed LRT lines as part of an extensive transport network. See interactive map below. It extends the current High Level Bridge Streetcar Line southbound through the old CN corridor in Old Strathcona East towards the Wagner/Davies Station of the Valley Line LRT. Northward, it crosses Jasper, under the MacEwan Nursing Building towards historic Blatchford where the Metro Line is. From there it travels East parallel to Alberta Avenue to make its final stops in Olde Towne Beverly and Rundle Park. 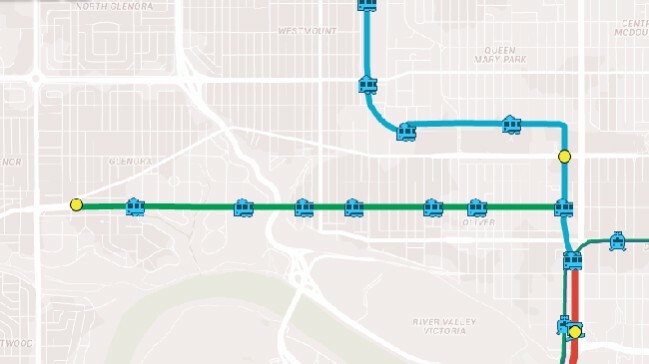 From Canterra, I’ve added a Westbound extension through Oliver and historic Glenora, across the 102 Ave bridge which James Carruthers pitched money into the old bridge in hopes a streetcar would make its way to his community of Glenora. The Oliver/Glenora extension of the streetcar line would fulfil James Carruthers’ dream of a streetcar crossing 102av bridge. The Old Strathcona Provincial Historic District would also add a period flavour to it, while at the same time reducing traffic through Whyte Avenue without having to close off sections of the road. It would also connect down to South Campus Station. Fort Edmonton Park to South Campus would be connected with either a streetcar shuttle down to Whitemud Transfer, where a new bus terminal could be placed to connect Westbound buses, eliminating the need to have buses travel up and down busy Fox Drive corridor. Historic streetcars would be avalable to board which would bring you straight into Fort Edmonton Park. In this model, the historic streetcars would be limited to Old Strathcona/High Level Bridge and Fort Edmonton, while the Portland style cars would take up the rest of the service. A streetcar extension across to rail yard was apparently approved 3 yrs ago. Because it is a streetcar, it would be easier and more cost effective to build as it would be on road and existing multi-use trails. No rail crossings would need to be added as it could use existing traffic lights like in Portland & Rome. The streetcar would not have right-of-way so it would also stop with traffic lights and at major roadways like how the streetcar works now across a few busier roads. Unlike Hong Kong and Toronto where the streetcar takes up its own lane, the line would travel with road traffic when on road. Existing sidewalk curbs could be used as platforms meaning no expensive stations need to be built, as traincars would have wheelchair ramps built in. The diverse streetcar routes in Rome complements the Rome Metro (subway) system. 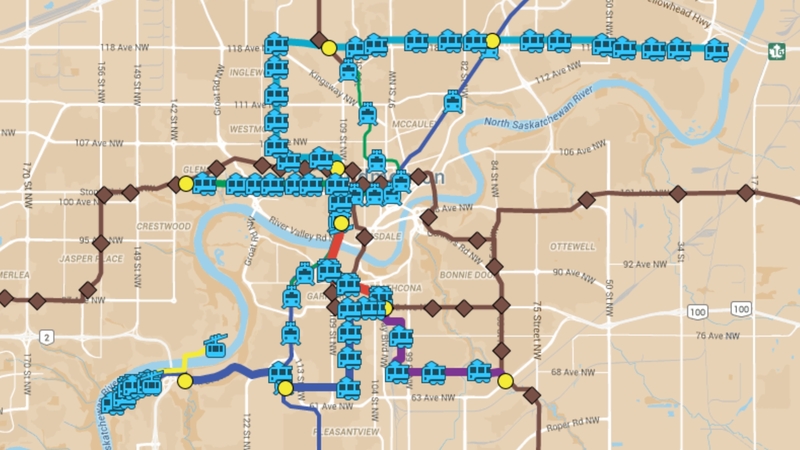 The streetcar routes in Edmonton would complement the LRT the same way. Here’s what came out as a result. You can go directly to the link and interact with this map, which includes current and proposed LRT lines, as well as a new reimagined airport express monorail into the Ice District. The Valley Zoo and Fort Edmonton Park are close in proximity but require a long trip by vehicular traffic, and inefficient for foot traffic (40 minute walk to the Zoo from Talus Dome bus stop from nearest LRT station). 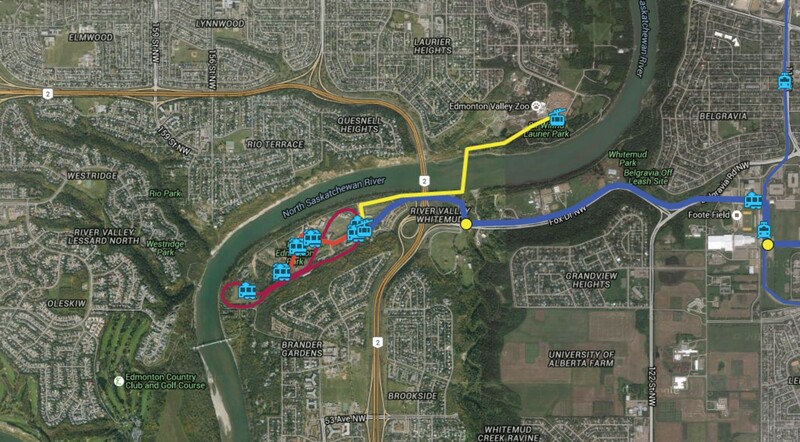 In fact, the Valley Zoo is closer to South Campus LRT Station than Fort Edmonton. The zoo is also not accessible by transit 6 months of the year even though it is open all year round, while Fort Edmonton is a short walk from frequent route 4 and closed half the year. A cable car from Fort Edmonton Park to the Valley Zoo (with potential to connect back to South Campus) cuts the distance, connects two major attractions, increases access (primarily Valley Zoo) to both sites, while giving an amazing aerial view of the River Valley. 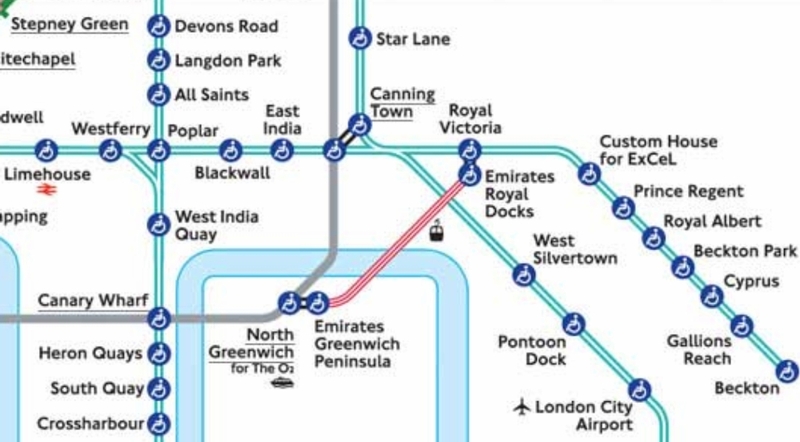 The Emirates Air Line (cable car) is part of the Transport for London system map. The Buena Vista Cable Car would allow full use with ETS passes and fares. Different from other previous cable cars proposed in the past, the primary purpose would be out of necessity and used as part of the Edmonton Transit System in a similar way to London’s Emirates Air Line. Of course, it would also be an attraction in its own rite. The Buena Vista Cable Car Line is in yellow. Isn’t the Valley Line already what this is? Although one could see the similarities, the Valley Line’s design and operation are different. The low-floor Valley Line LRT has multiple cars, right of way, and actual light rail stations. 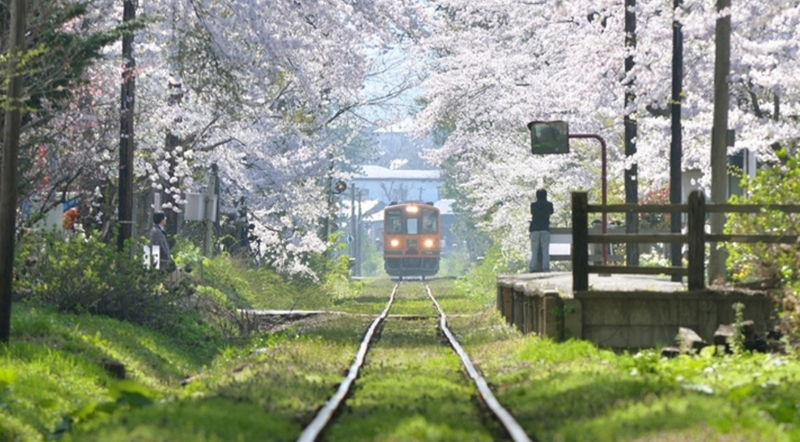 It’s meant to be an answer to rapid transit in established areas which are too costly to build mass transit. 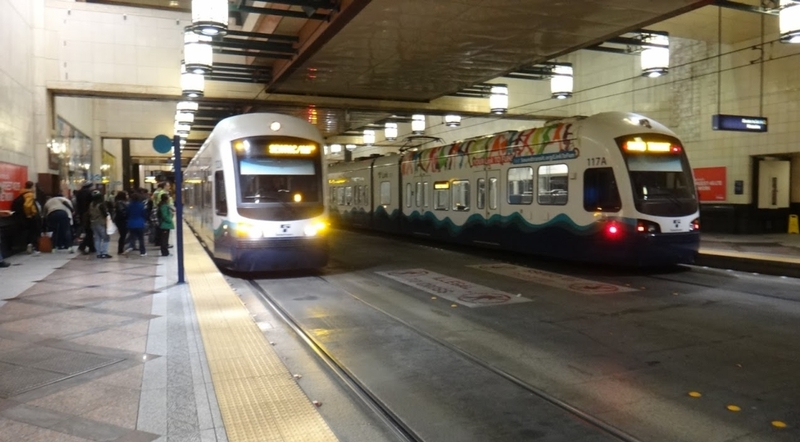 The streetcars would be single-car trains (like Rome and Portland), in traffic, flexible to tighter corners, and void of stations. 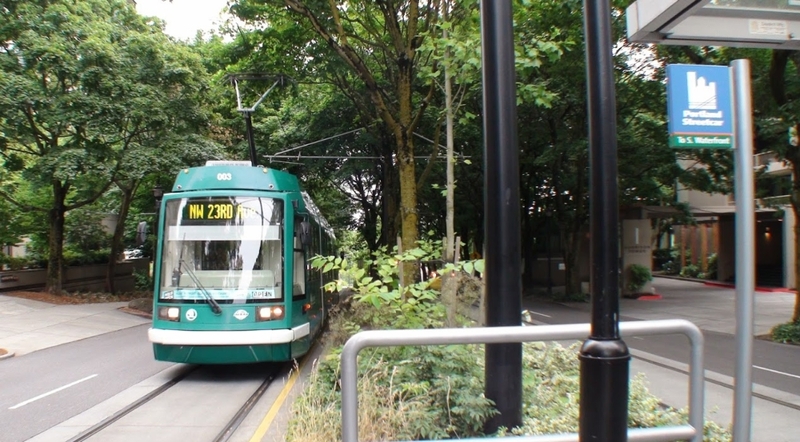 If you want to see an example of low-floor LRT and streetcar use, look at Portland’s example. To see how it would work with multiple routes, look at Rome’s example. Depending on need and scheduling, cars can pass one another in different directions along the same track, rather than dual track. Street cars may also work using one track with ‘passing bays’ like the current High Level Streetcar, which uses the passing bay in Garneau. Why not a streetcar-style trolley bus? Edmonton took out the trolleys a decade ago on old street car lines. They were too limiting for bus service, and went off the lines all the time as drivers made too tight/wide of turns. This uses existing streetcar lines, and connects two existing historic lines together, while adding to the streetscape of Whyte Avenue. 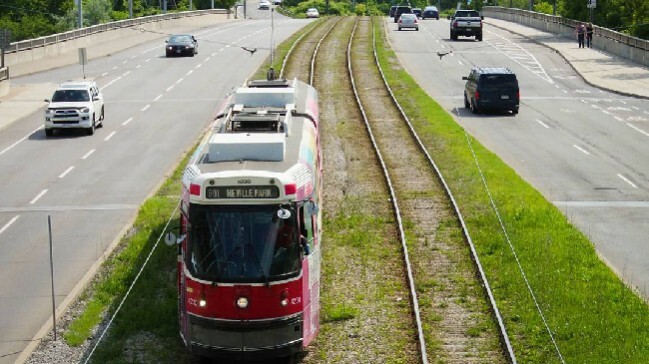 Bus trolleys would require a paved road in the multiuse trails proposed, while tracks have less impact to parkland (see below of Toronto Streetcar track on grass median), especially one designed for low-speed streetcar use as continuous barriers would not be necessary. And although they had no local emissions, the aging fleet turned out to be dirtier than the clean diesel buses due to the source of Edmonton’s electricity. A bus trolley would not justify a use on roads, as a regular bus would be cheaper, more flexible, and cleaner. Editorial note: This proposal was originally published in May 2015 on Make Something Edmonton. It also received front section coverage on the Edmonton Examiner.